Dr. Raymond (Ray) Batvinis is a historian and educator specializing in the discipline of counterintelligence as a function of statecraft. In addition to authoring scholarly articles, he has contributed to the The Oxford Handbook of National Security Intelligence , an anthology of essays, published in 2009 by Oxford University Press. 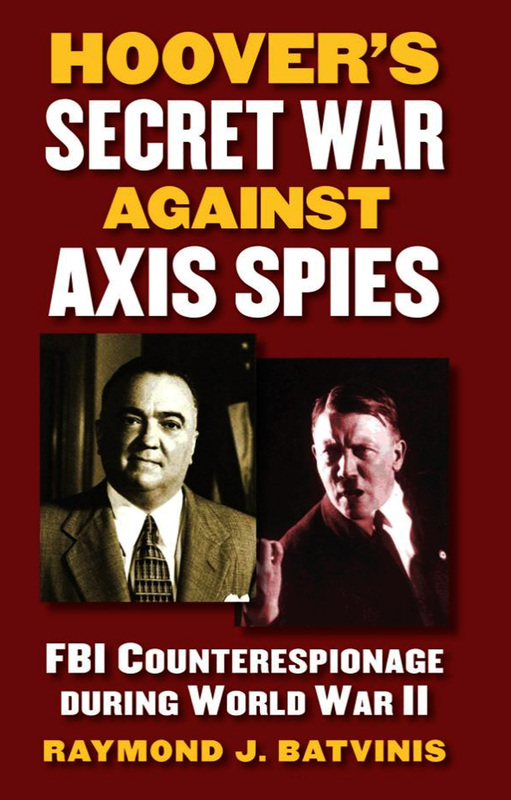 He has produced two books on the history of the FBI’s counterintelligence program. The Origins of FBI Counterintelligence , published by University Press of Kansas (UPK) in 2007, examines the turbulent early years of the Bureau’s counterintelligence evolution. 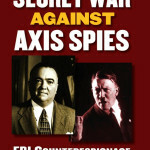 Hoover’s Secret War against Axis Spies: FBI Counterespionage during World War II, also by UPK, offers rich details about Hoover’s World War II struggles with his British allies, the Bureau’s role in the famed Double-Cross deception campaign against the Germans, its contribution to the war against Japan, and the startling revelations from FBI sources which influenced President Roosevelt’s decision to pursue the development of the atomic bomb. 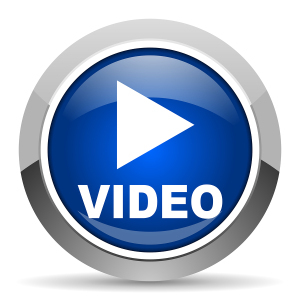 Dr. Batvinis has traveled widely throughout the United States and Europe researching counterintelligence issues, attending conferences, and serving on academic panels. Over the years he has been awarded scholarly grants for research from the Franklin and Eleanor Roosevelt Foundation and the Isador Lubin/John Winant Foundation. 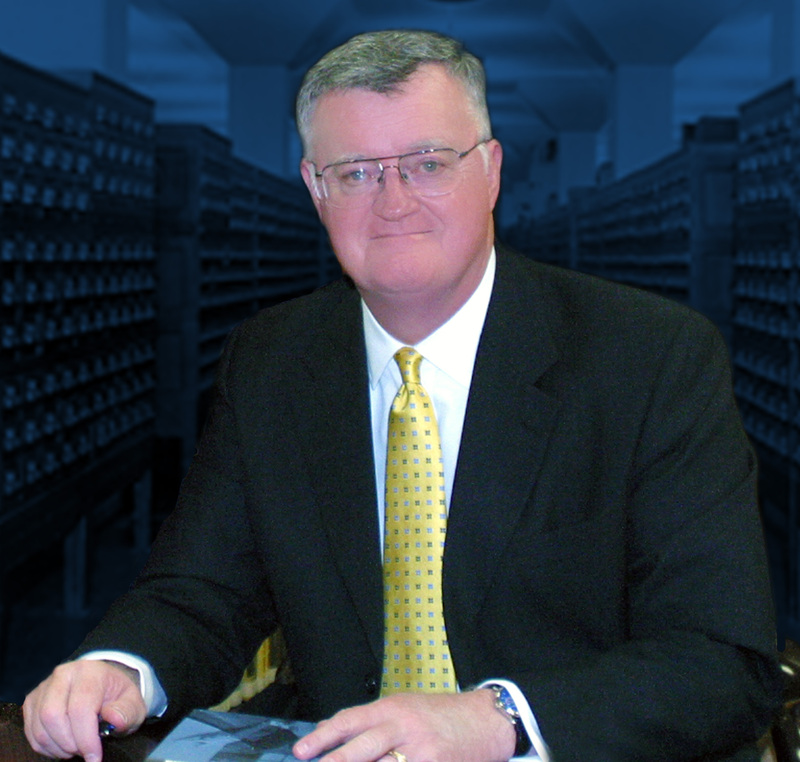 As the Executive Director of the J. Edgar Hoover Foundation, a philanthropic organization dedicated to assisting law enforcement officers with education grants and scholarships, he curated the J. Edgar Hoover Archives, a unique collection of thousands of rare books, audio recordings, photos, artwork, correspondence and artifacts accumulated by Hoover during his five decades of service with the FBI. He played a key role in the Foundation’s 2009 gifting of this valuable collection to the National Law Enforcement Museum where it can be studied by millions of visitors and researchers from around the world for decades to come. 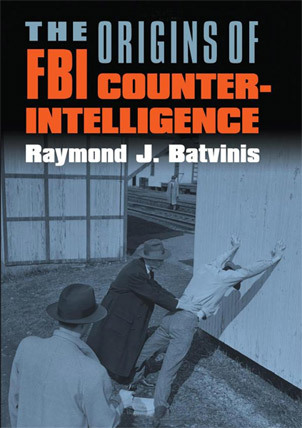 For twenty five years (1972-1997) Dr. Batvinis was a Special Agent of the FBI concentrating on counterintelligence and counterterrorism matters. His assignments included the Washington Field Office and the Intelligence Division’s Training Unit at FBI headquarters. Later he served in the Baltimore Division as a Supervisory Special Agent where he was privileged to supervise the espionage investigations of Ronald Pelton, John and Michael Walker, Thomas Dolce and Daniel Walter Richardson. Following 9/11, Dr. Batvinis returned to the FBI for three years managing a team of former FBI agents and CIA officers who taught the Basic Counterintelligence Course at the FBI Academy. Following this assignment he visited FBI field offices throughout the country for two years teaching a “Lessons Learned” course for counterintelligence personnel. From September 2010 through August 2011 he managed and taught a one of a kind, four courses, twelve credits, advanced counterintelligence graduate program for FBI personnel at FBIHQ. In the summer of 2013 he visited Vilnius, Lithuania where he briefed Lithuanian officials on American counterintelligence policies and practices. 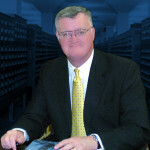 In addition to writing and researching, Dr. Batvinis operates FBIstudies.com; a website focused on the study of the FBI and other counterintelligence issues. He heads the History Committee for the Society of Former Special Agents of the Federal Bureau of Investigation which oversees the Oral History Heritage Program, and is an Adjunct Professor of History at The George Washington University, The Institute of World Politics and Mercyhurst University/Intelligence Studies.